Structural Testing & Crash Simulation. I have had the distinct privilege to be the founder of Scientific Services for over 45 years. I have witnessed for all these years, the integrated efforts of hundreds of individuals, and business Partners whose contributions and involvement have moved this Company forward through the decades in our goal to achieve Services excellence. Since 1970, Scientific Services has stood as one of the most trusted and reputable company specializing in the Sales, marketing, development, Training and After Sales Services of Scientific instrumentation for wide range of application fields in the Middle East & Africa. Scientific Services is primarily oriented towards research activities, Quality Assurance and Quality Control laboratories supplying them with Complete Solutions in terms of Instrumentation, Training, Technical Support and After Sales Services to enable them overcome the daily challenges they are facing. Scientific Services is made up of committed, diverse and talented people inspired by our heritage and guided by our mission and values. Our staff is always on the move, visiting customers and seeking new potential partners in Egypt and the MEA Region, in order to identify the needs of customers and to create new business opportunities. 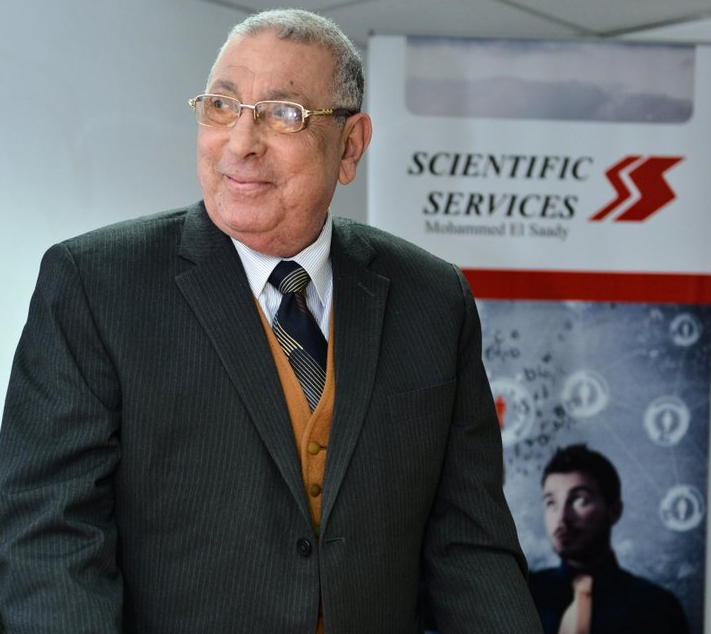 At Scientific Services, we embrace each challenge with a humble optimism that together we can improve the quality of Services within our community and throughout the world. In many ways, we believe it is the work that has chosen us. We know that we owe our current business success and Company reputation to being a transparent and accountable enterprise and to constantly improve our performance in this respect in the first place. Therefore, we continue our efforts to lead the Business sector, in parallel with our mission, to create value for our shareholders, to carry the value we create into tomorrow in a sustainable manner and to take our company one step ahead. We sincerely believe that we will add one more to our accomplishments without any compromise from our principles with the support we receive not only from our company employees but also from our business partners and customers. "Thank you" are simple words to say, but they are most sincerely expressed. © 2015 All rights reserved | Powered by D sign adv.